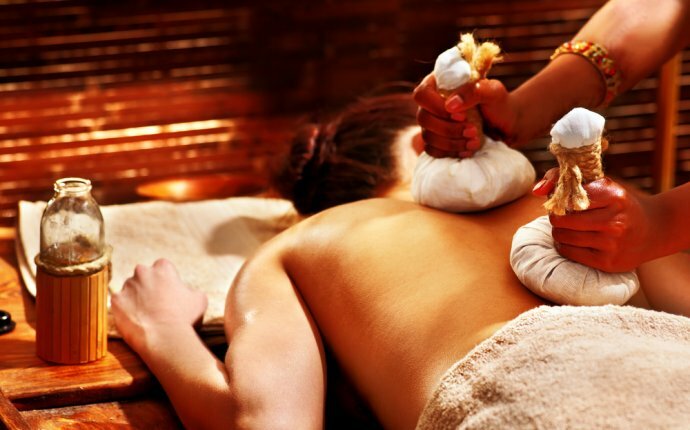 Ayurvedic Massage Center - What is Ayurveda? Siddhartha Yoga and Ayurveda Centre is located at the peaceful hills and nature blessed hills of Mcleodganj, Dharamshala. The center is located close to Dharamkot, a beautiful village on the slope of the powerful hills of Dhauladhar right 3 kms of Mcleodganj. The center promises fresh sessions of yoga spirit with clean and pure air and the peaceful atmosphere. One-Four weeks intensive courses for those who wish to undergo Teacher's Certification. Ashtanga yoga purifies, helps to detoxify and give balance, it builds up a strong body for flexibility and above all it creates the serenity we all desire. This course teaches asanas for personal growth and development, asanas for general fitness and asanas for the flow of life - energy. Different methods of breathing techniques for daily life. Pranayama is breath control and recharge energy. The nature of Prana is like the source of everything. Meditation to gain peace, clarity of your consciousness, spiritual energy and to become pure minded. It nourishes the body, it revitalises the immune system and it relieves fatigue. It also retards the ageing process. This is typical treatment with herbal oils which is highly effective concerning various kinds of headaches, body pain, back pain, joint pain, sciatica, emaciation of limb, rheumatism mental tension etc.